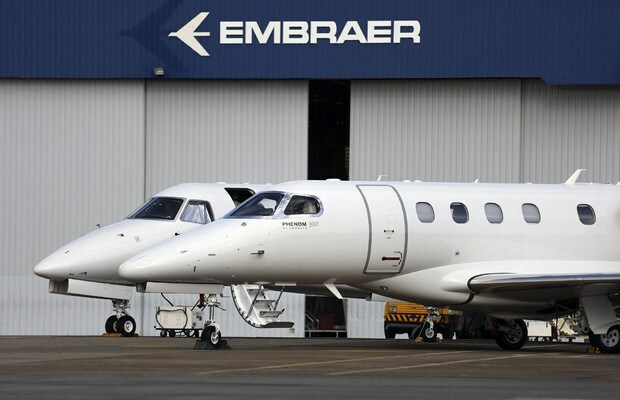 Aircraft manufacturer Embraer has officially released its report on aircraft deliveries for 2018. During the year, the company completed a total of 181 jets deliveries, including 90 commercial and 91 executive jets. During Q4 of 2018 alone, the company reported deliveries of 33 commercial and 36 executive planes. At the end of the year the manufacturer’s firm order backlog represented $16.3 billion. The company was highly successful at 2018’s Farnborough International Airshow, where a number of deals were signed. Republic Airways signed a purchase agreement for 100 E175s, with purchase rights for another 100 E175s. In addition, Azul Linhas Aéreas Brasileiras remained committed to its previously made order for 21 E195-E2s. Nordic Aviation Capital ordered three E190s, while American Airlines purchased 15 E175s with a seating capacity of 76 passengers. SkyWest also placed an order with the company for nine E175s. Overall, 2018 was a positive year for the aircraft manufacturer and it is confidently working towards its objectives for 2019.